While the rabid soccer fans in Miami celebrate the long-awaited return of an MLS franchise, the pressure will be on David Beckham to build a successful team in a city that has had its struggles filling stadiums in the past. With last week’s news that MLS is officially coming to Miami, fans of the yet-to-be-named team can finally see the light at the end of the tunnel. Their agonizing wait since the folding of Miami Fusion in 2001 looks to soon come to an end. When David Beckham joined the Los Angeles Galaxy in a groundbreaking deal in 2007, a clause was included in his contract to buy an MLS expansion team in the future for just $25 million. He announced his intentions to exercise that clause in Miami in 2014, and ever since then there’s been endless speculation by fans and pundits alike. 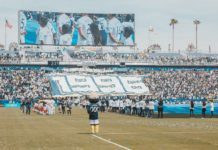 Miami’s newest professional franchise is now set to kick off in 2020, and the Southern Legion, its long-established supporters’ group, is understandably ecstatic. 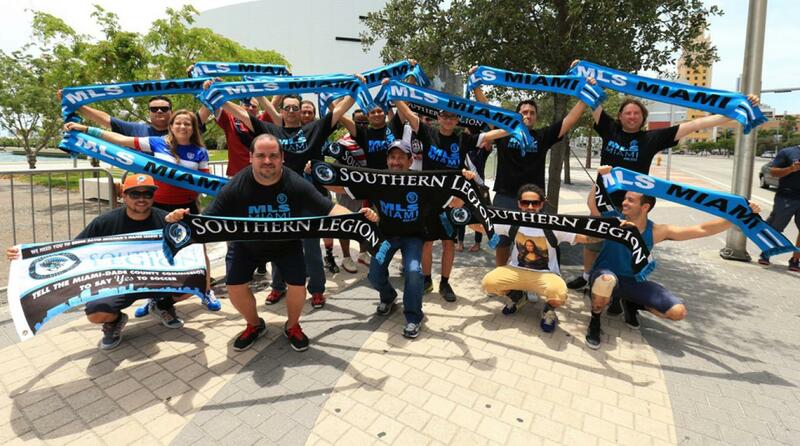 The Southern Legion has been around since 2008, and although it hasn’t had a team to support officially until now, its support for soccer in Miami has been unwavering. For nearly a decade, the Southern Legion has been going strong, with their own chants and pub viewing parties despite a non-existent team. 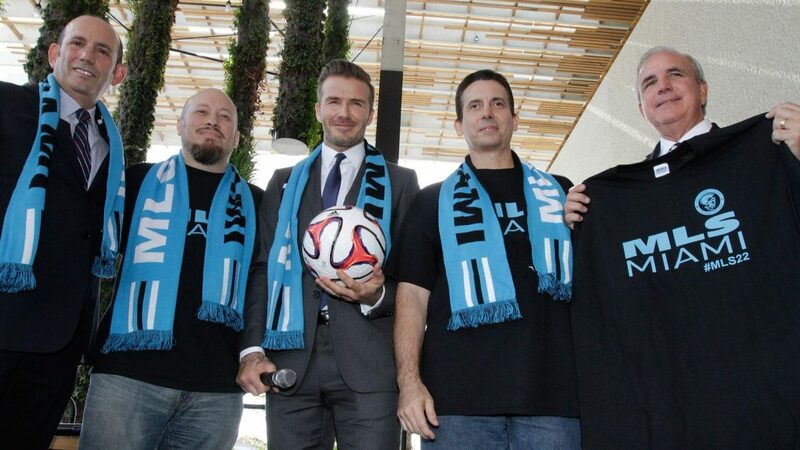 Their efforts to restore MLS in Miami have finally come to fruition. Ramos is ready to support a team with an actual name, and he already has an idea of the type of club he plans to support. Potential names for the league’s newest club include A.C. Miami, Inter Miami, and Atletico Miami, among many others. 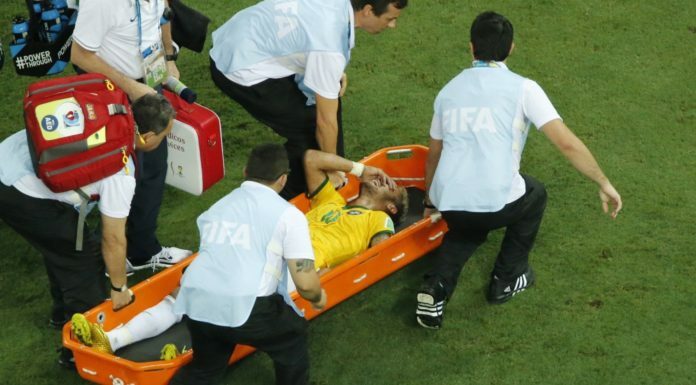 Ramos couldn’t care less what his team’s name is though. “I’ll take any name really, I’m just ready to say I’m a fan of a team with actual name,” says Ramos. Despite the city’s overwhelming hope and excitement, Beckham will be challenged with running a team in Miami — a city that has proven to be challenging for professional sports teams in terms of filling out stadiums. Aside from the Heat, which consistently ranks in the top 10 in NBA attendance, the Marlins of the MLB, Dolphins of the NFL, and Panthers of the NHL have all been in the bottom half of their respective leagues’ attendance in recent years, with the Marlins and Panthers especially struggling. 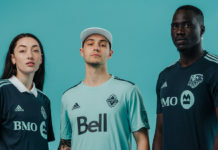 In addition, the city has a complicated history with soccer, with the Miami Fusion folding due to financial issues and Miami FC of the NASL with a questionable future. However, the newly-minted MLS franchise has something that Miami’s other teams — even the Heat — don’t. A hungry, loyal, supporters’ group that has been chomping at the bit to see an MLS match in their home city. Since the Southern Legion’s inception in 2008, they have been waiting. It wasn’t until 2014 until they saw inklings of their dream coming true when Beckham announced his plans of starting a franchise in Miami. They then had to wait four more years until those plans became solidified. And they still have two years to wait before they can employ their chants in a match. With all of that waiting, we can be assured that come that first home game, the fans will be ready. Ramos will definitely be watching come game day, and he already has pictures in his head of the team’s style of play. With scattered talk of Lionel Messi or Cristiano Ronaldo coming to Miami already popping up, one would expect either one to be fans’ dream signing. But not Ramos, even though he fell in love with the sport in the Cristiano Ronaldo years at Manchester United. He wants healthy players that can help the team win, not aging ones brought in as a spectacle. Ramos is also bullish on Miami’s proposed youth academy, which is reportedly a point of emphasis for Beckham in part due to his roots with the ’92 class of Man U. 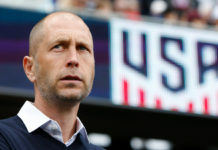 Though further information has yet to be announced, a robust academy and coaching staff could play a large role in the team’s overall success. While we can certainly expect the Southern Legion to have high hopes for the team, it will be interesting to see how Beckham handles the pressure of these expectations. In the meantime, we will wait for more details to unfold in anticipation for the 2020 season.